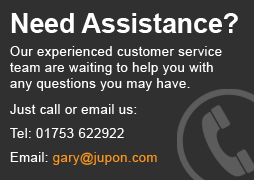 Bridal Garters from Jupon are of the very highest quality, available in white and ivory they really add that extra special something to those heated, passionate moments. 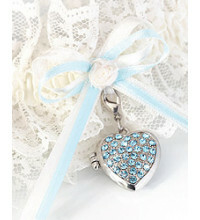 Plain lace or with a special locket, there is something for every blushing bride. A thin style garter belt from Jupon. 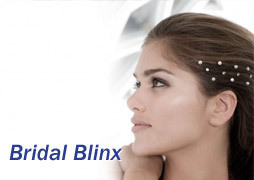 This item comes complete with a small floral design in the centre with shiny Strass stones and Pearls. Available in Ivory / Gold and Ivory / Silver. 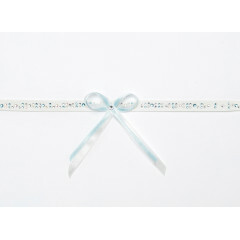 ..
A thin garter belt on a white band, from Jupon. 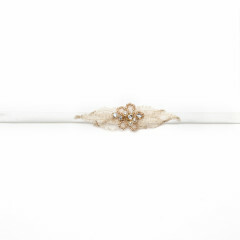 This lovely piece has a golden leaf design with Pearls and Strass stones. Available in Ivory / Gold and Ivory / Silver. .. Bridal leg and footware garter from the basic collection. 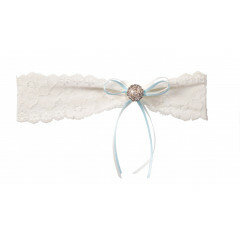 This bridal garter comes complete with a small blue ribbon as the centre feature. Available in Ivory. 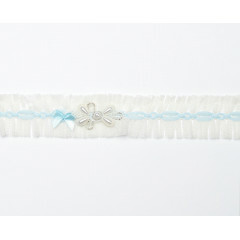 ..
Jupon presents this lovely bridal garter piece, complete with blue ribbons. Available in Ivory. 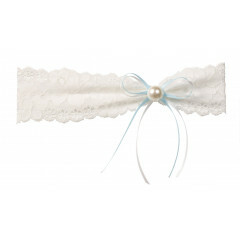 ..
Jupon presents this lovely bridal garter piece, featuring a single blue ribbon with hanging pearl in the centre. Available in Ivory. 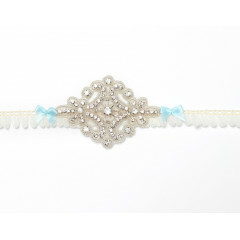 ..
Jupon presents this lace garter with a ribbon and pearl centre piece and an intricate design. Available in Ivory, and Pink. 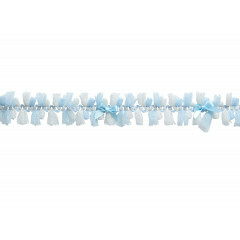 ..
A thin garter from Jupon, with a blue ribbon centre piece and multi coloured sequins along the garter. Available in Ivory. 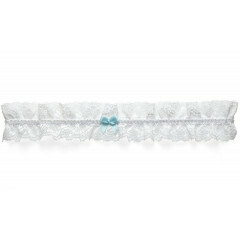 ..
A lace garter belt from Jupon, featuring pearls, sequins, and a blue ribbon in the centre. Available in Ivory. 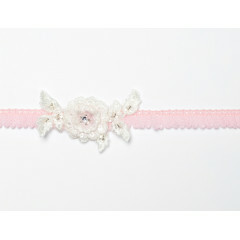 ..
Jupon presents this pink lace garter with a flower shaped centre piece, Strass stone in the middle, and silver links on the side. Available in Ivory. 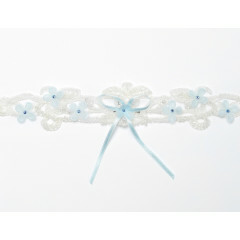 ..
Jupon presents this blue lace garter with 2 blue ribbons and a cluster of pearls and Strass stones in the centre. Available in Light Blue. ..
An Ivory coloured garter from Jupon. 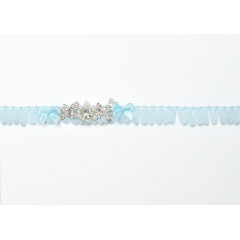 This lovely piece has a blue pattern through the centre of the garter, with a blue ribbon and a silver cluster in the middle. This garter is also available in XL.Available in Ivo.. Bridal leg and footware garter from the basic collection. Available in White and Ivory. .. Bridal leg and footware garter. This item features a string bow. Available in Ivory. .. Bridal leg and footware garter from the basic collection. This item is also available in XL Available in White and Ivory. ..